via Hot and cold – Picfair. My image “Surfer at Lynmouth” has been chosen by Picfair as one of 25 to receive special attention in their “Hot and Cold” themed presentation and has earned me a Picfair award – I am really excited and what is more, it has attracted a lot of attention as a result. 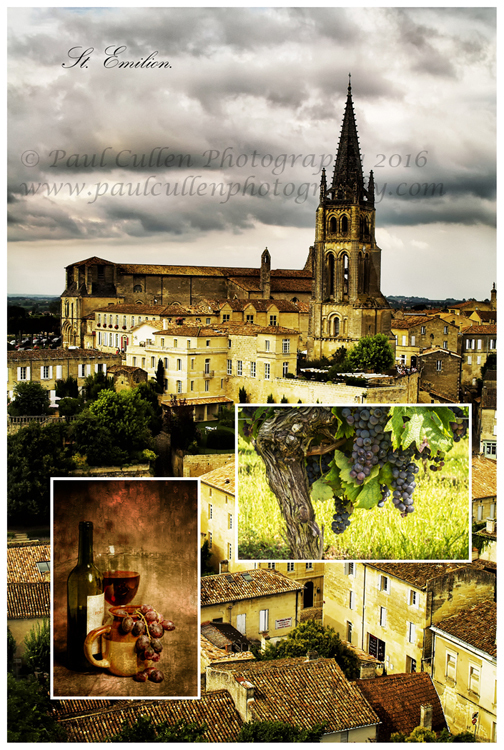 Thank you Picfair. Beautiful red Rose given a Vintage effect. So there were these roses and it was a bright and sunny day, so I decided to take them outside and photograph selected ones against an out-of-focus green hedge, but it turned out to be a bit breezy and I was going to have to use a very slow shutter speed if I was to use an iso of 100 for maximum quality – I wanted to shoot in the shade as the direct sun would have given harsh shadows. I decided to photograph them on a window sill inside of the house. I needed something to fill in the shadows on the inside because there was too much contrast between the window light and the inner side. At first, I tried a home made reflector (flat baking tray covered in crinkled cooking foil) but I wasn’t quite getting the effect that I was looking for so I used used a speed light type camera flash connected to my camera with a curly cord so that I could move the direction of the light around for best effect. In the end I really only used one or two of the roses for this project, partly because the leaves of some of the roses were starting to split – you often don’t notice that sort of thing unless you get very close up, or are editing the results at 100%! 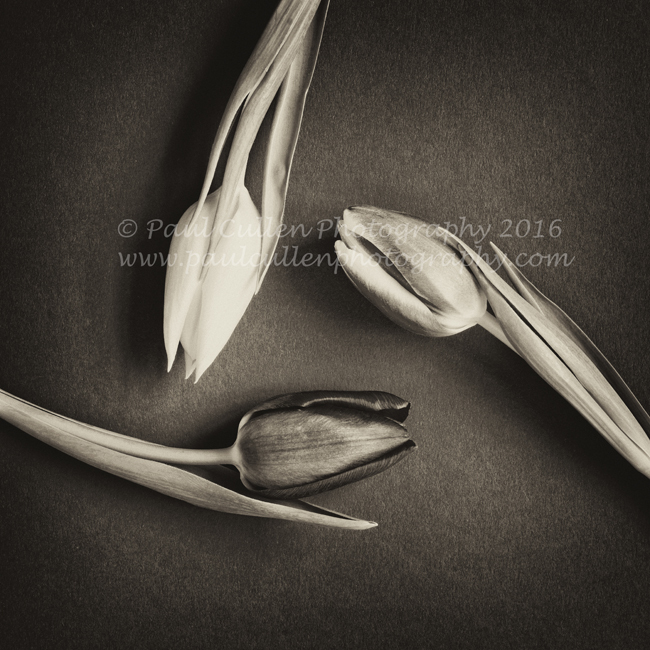 I have posted a few here but to see the whole collection, visit my website using the link below. You will find them on pages 7 & 8 – Enjoy! 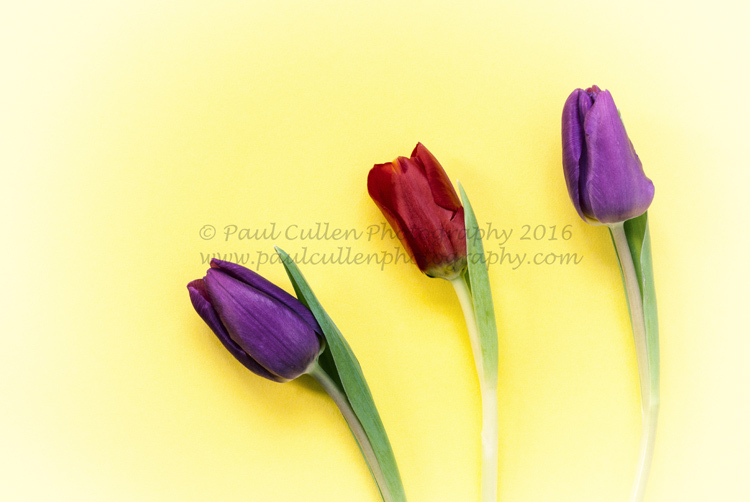 via Paul Cullen Photography | Floral Gallery..
I’ve had a bit of a busy day today, sorting out some more Tulip photographs – I do hope that I am not boring you…..
Tulips on a yellow background. I definitely got my moneys worth out of them and what is more, my wife thought that I bought them for her (no, I don’t think that I managed to fool her really!) I had two attempts at photographing them over two days. 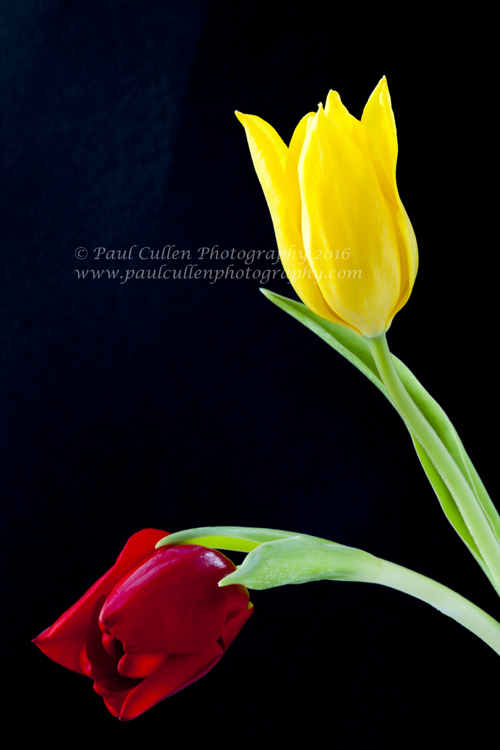 Two colourful Tulip flowerheads on a black background. I would like to think that they have a different feel to them despite using some similar methods. I went for a more three dimensional effect this time. 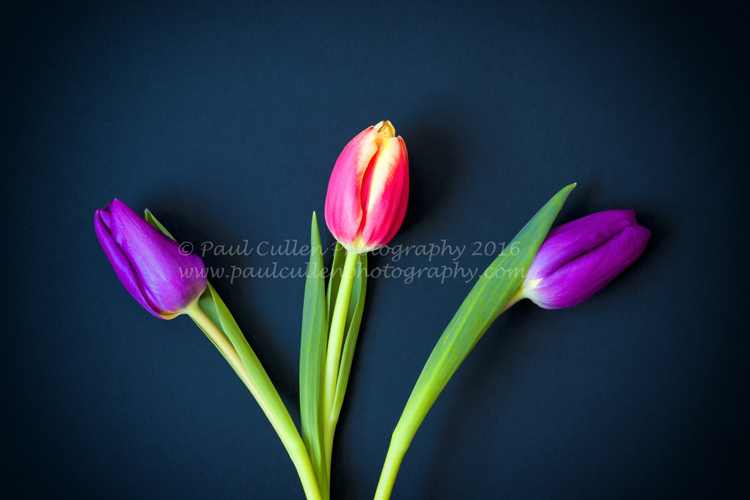 Three colourful Tulips on a dark blue background. 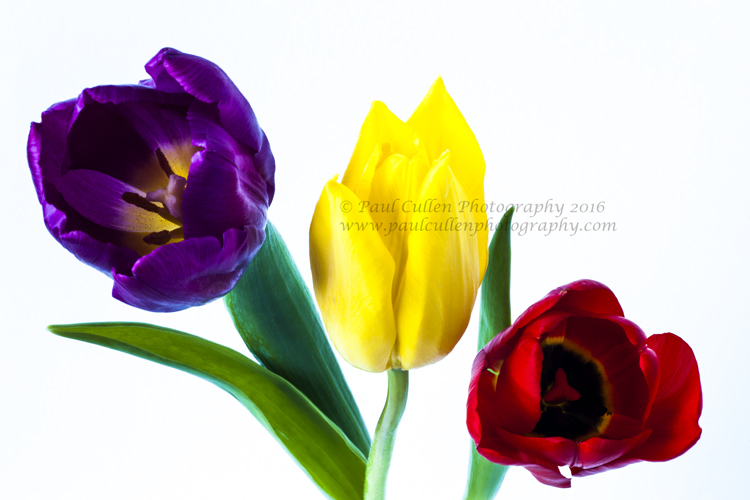 Three colourful Tulips on a white background. Experimenting, yet again with a range of coloured backgrounds – all A2 size coloured card from Rymans – (other stationery shops are available). 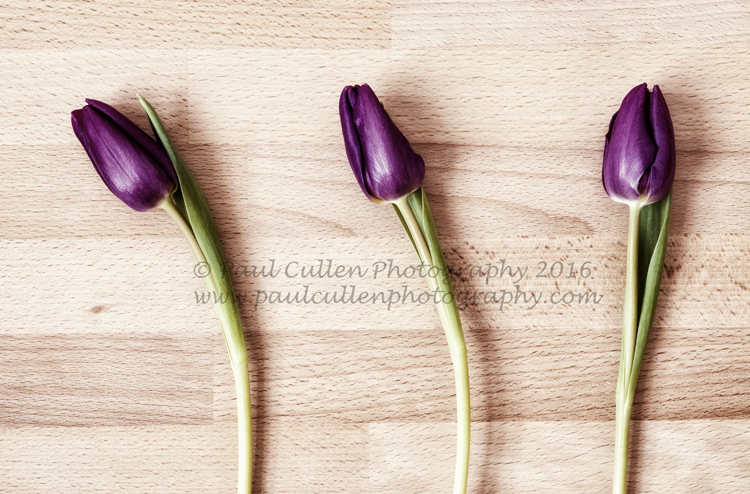 I have even tried a bit of focus stacking, but I haven’t processed them yet so I’ll save them for another post. You will remember that I wrote recently about joining them. I have well over 100 photographs on there now. 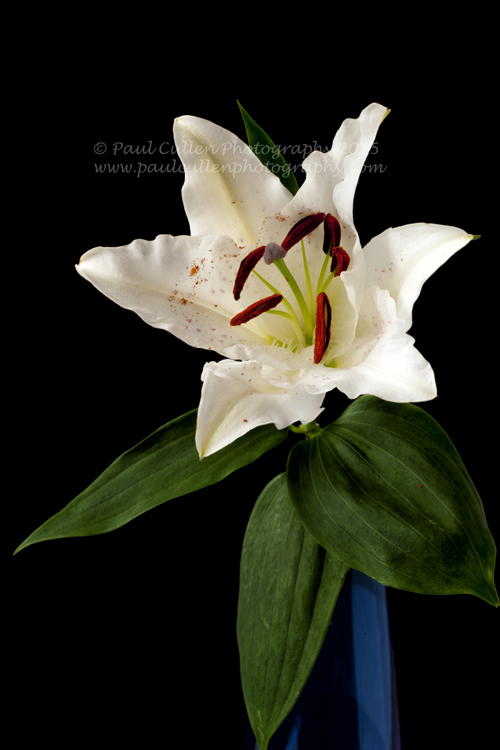 In addition, I have also shown them on Flickr, Pinterest and on my Facebook Fan Page – See I told you I had been busy. Congratulations to my friend Jacqui Jay. Living the dream of many. Good luck. Imagine every French estate agent whose window you had ever seen, every French food seller, wine merchant, travel agent and language teacher were all in one place at one time. That’s what you get at the France Show. Held at London’s Olympia, the show is bigger than I could have imagined. Damon and I were there yesterday. What a day. With a move to France on the horizon, we thought we could pick up some valuable advice and make some useful contacts at the event. There were plenty of financial experts, giving tips on how to finance a move. We could sell up here but it would be better if we could keep our Brighton home and rent it out. The show also hosts Britain’s largest French property exhibition, but the floor given over to French living was the most fun. 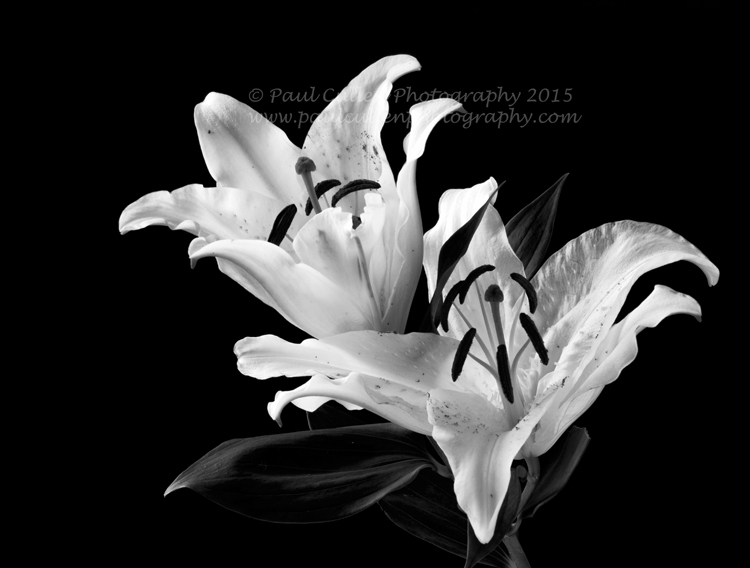 I wanted to tell you all about a new web service that I have just joined; it is called Photo4me and it’s brilliant. I know, it sounds a bit like Phones4U or something like that – that put me off for a bit because I thought that it might be a little gimmicky. I was looking for somewhere else to sell my photographs – another market so to speak. I am glad that I finally looked into it as I am really excited at the prospect of selling through their site. Hot on the trails of me joining 500px Prime and Fine Art America, I decided to sign up with Photo 4 Me. 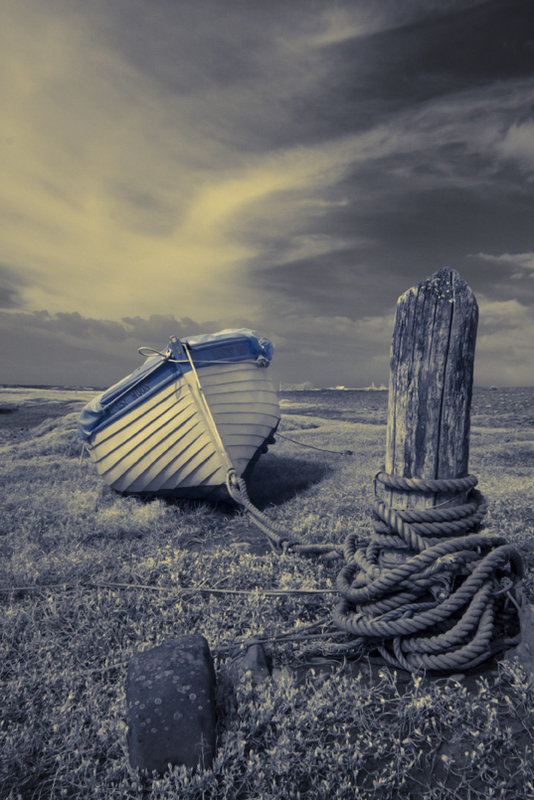 Photo 4 Me is a U.K. based photo site where you can put any of your photographs (preferably those which would look good as wall art) onto their site. If they get through the “quality control” phase can be sold. Where they differ from traditional stock libraries is the product fulfillment function of the site – if someone wants to buy your image they have the option to have them presented as a canvas print, a large print, a framed print, an acrylic print, a box print or a wooden print (a textured layer that shows the grain of the wood through your image – it is very effective). All of these prints are available in a large variety of sizes to suit every wall – they sort out the production and delivery of the goods with your image on it to your customer; all you have to do is put your image on there and set your profit margin and the minimum and maximum amount that you expect to receive for your artwork. You get paid 30 days after you make a sale through PayPal (so you would have to set up an account if you haven’t got one). It is possible to put your images up on the site but not have them go forward for sale – I suppose that you would build up your collection online as you might with other sites like Flickr. It is free to join whatever path you take. 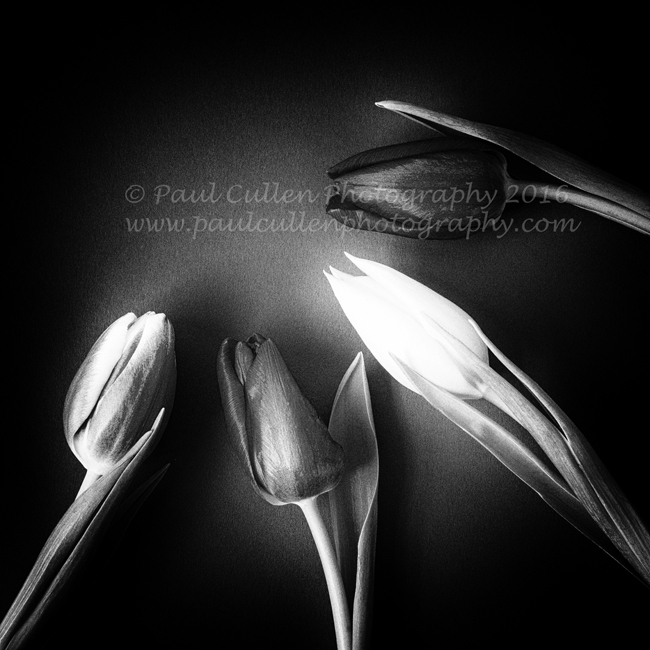 When you first start out, you can submit up to ten images per day which they look at closely after thirty images they begin to trust you a little more because you will have learned what sort of standard they expect by then. After that the site sort of polices itself; if the standard of your images falls another members are encouraged to flag it up in order to keep a consistent standard, but let’s face it, your images are not going to sell if you’re not giving them your best stuff. One of the good things about the site apart from the chance of supplementing your hobby or business, is that the members are very active in giving encouraging feed back; furthermore, there is a coloured camera system – when your image gets between 5 and 15 comments you get a green camera, 16-25 an amber camera, 26 + a red camera. There are also signs to show when it has featured on the Front (home) page gallery or is an editors favourite – so there is plenty to like. 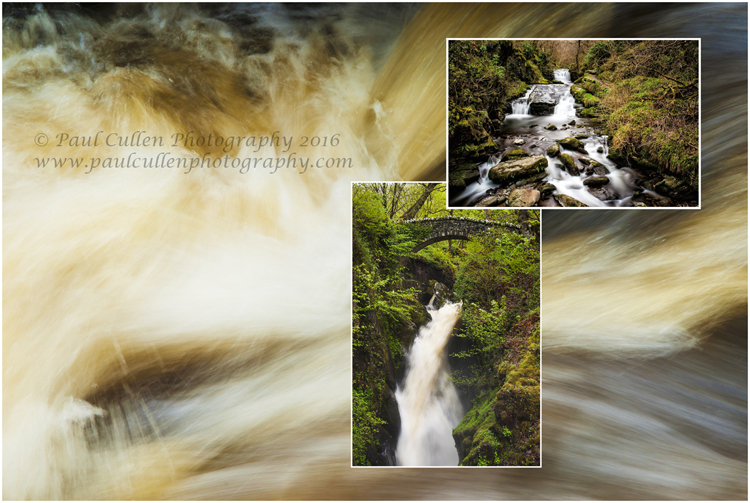 You get notified by email when you get a comment from a member, and for thirteen published images, I ended up with 200 emails – a bit much really, the good news is that you can turn them off in the settings. Pink Wood Sorrel or as it ia sometimes known, Flowering Shamrock. 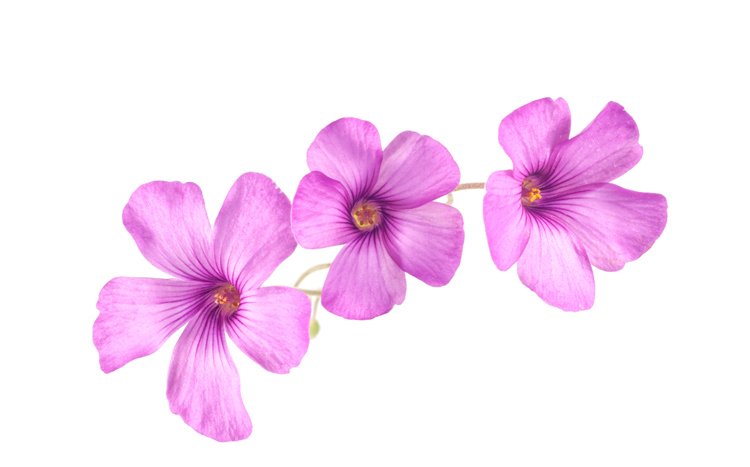 It is an Oxalis rather than a clover from which true shamrock comes. Perhaps you would care to tell me what you thought of the experience as a reply to this posting. 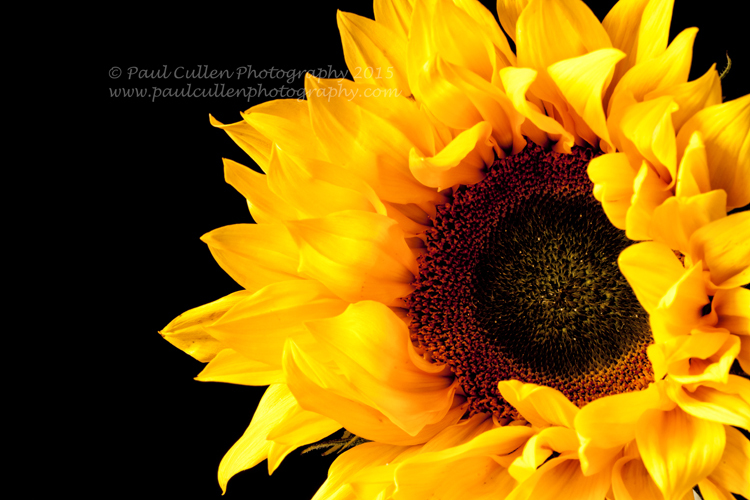 This is the photograph that has attracted the most comments so far and earned a red camera Yeh! I am going through a bit of a floral phase at the moment. 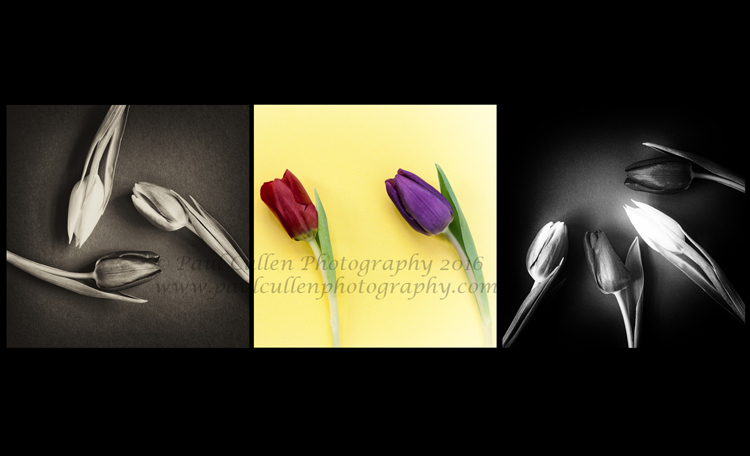 Not long after my fun with Lilies, Sunflowers and Gerbera came a couple of shoots with Tulips. 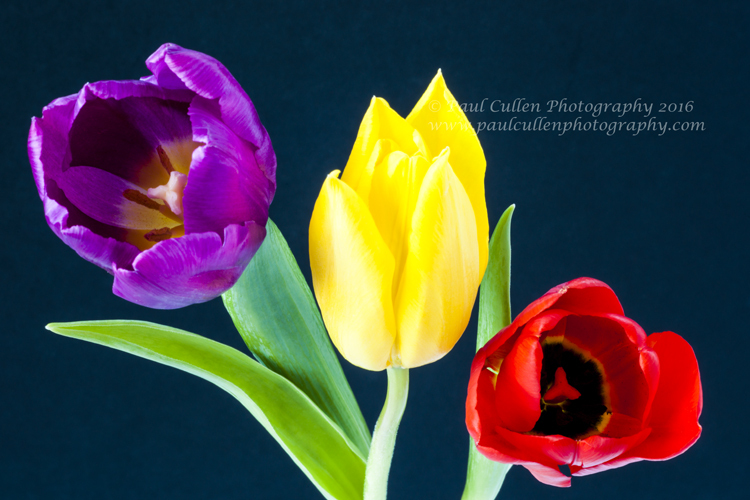 These ones were labeled “Rainbow Tulips”, presumably as they were in many different colours. Now you could be thinking that I have an arrangement with a high-class florist but you would be wrong, these ones came from ASDA (for any American readers – Walmart own ASDA). 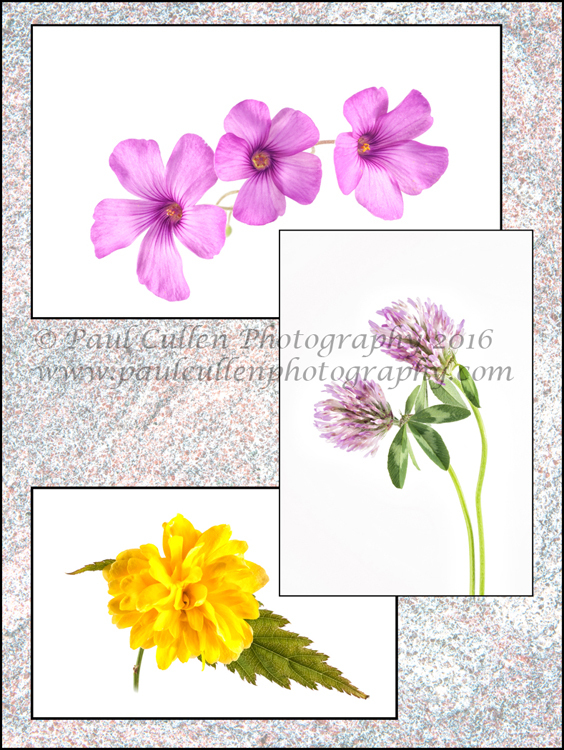 On this occasion (the first of two) I decided to arrange them in a variety of patterns with a variety of backgrounds – I have a selection of A2 card in different colours. I used natural light with reflectors, indeed the sun was quite bright in my little studio so I had to make judicious use of the blinds to prevent harsh shadows. 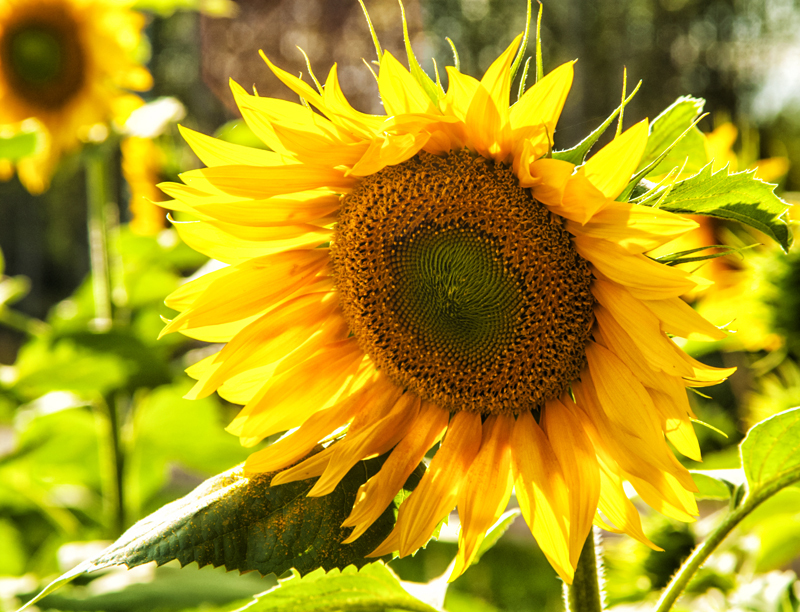 Camera on a sturdy tripod, lock up the mirror and slow exposures at between f11 and f16 – well the flowers were not going anywhere!. 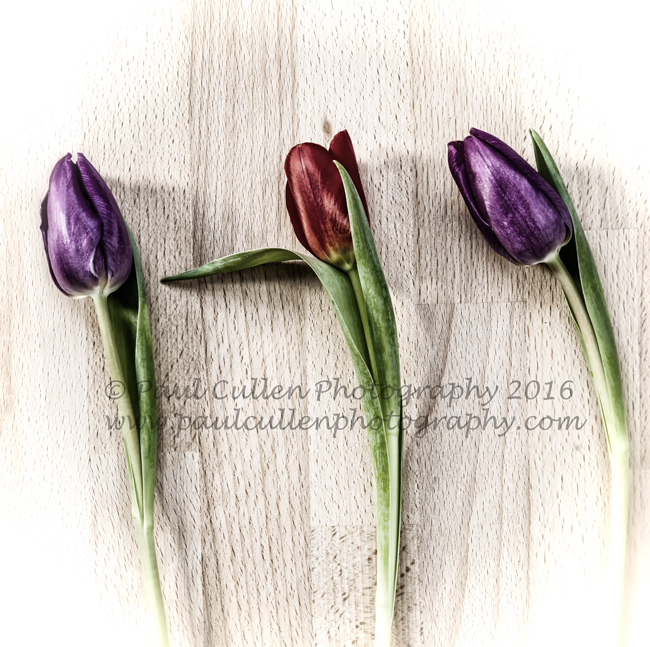 Enjoy…..
Three Tulips on a wooden board. 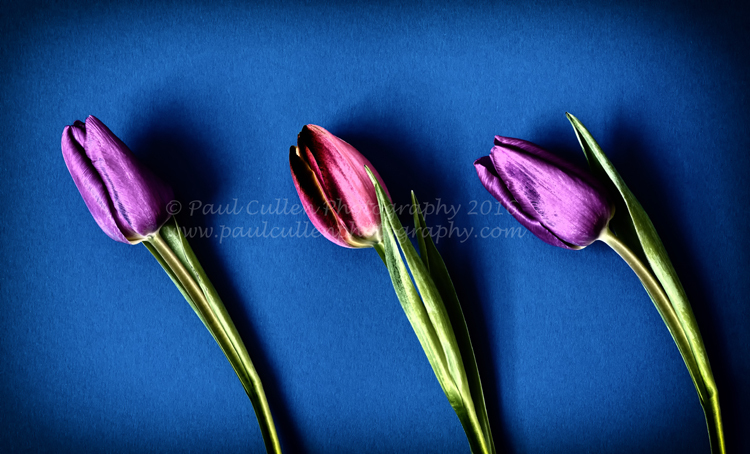 Five colored Tulips on a blue background. 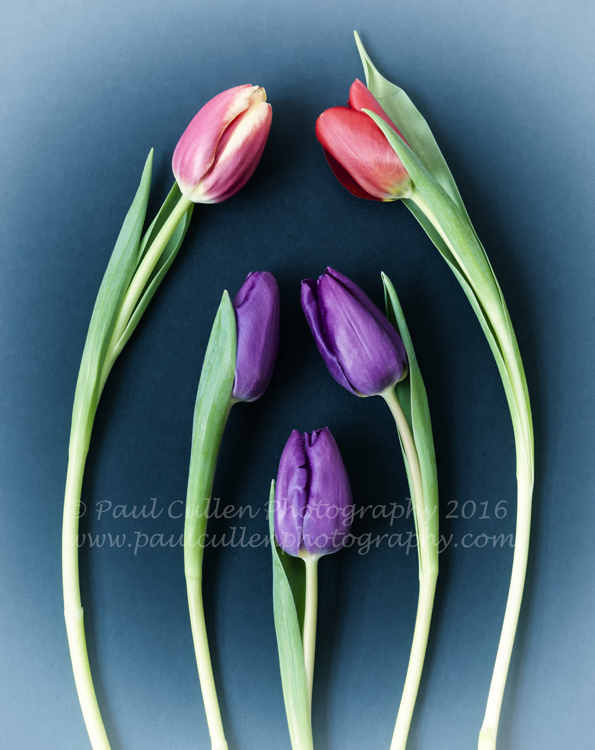 Five Tulips arranged like a bow. 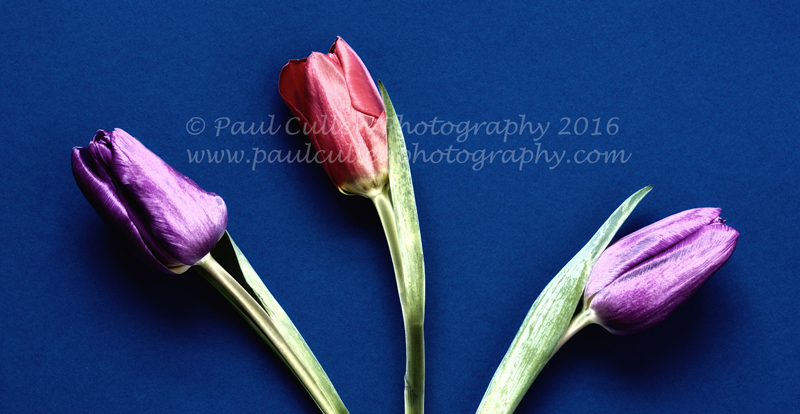 Three Tulips arranged in a circular pattern in sepia on a textured blue background. 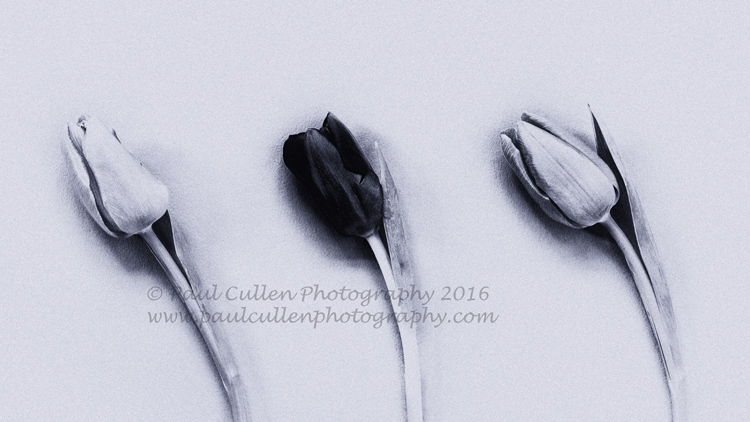 Three cool tone effect Tulips on a textured Background. 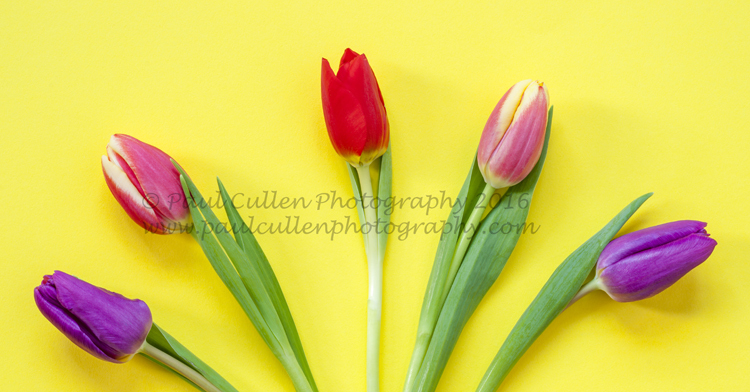 Five colourful Tulips on a bright yellow background. 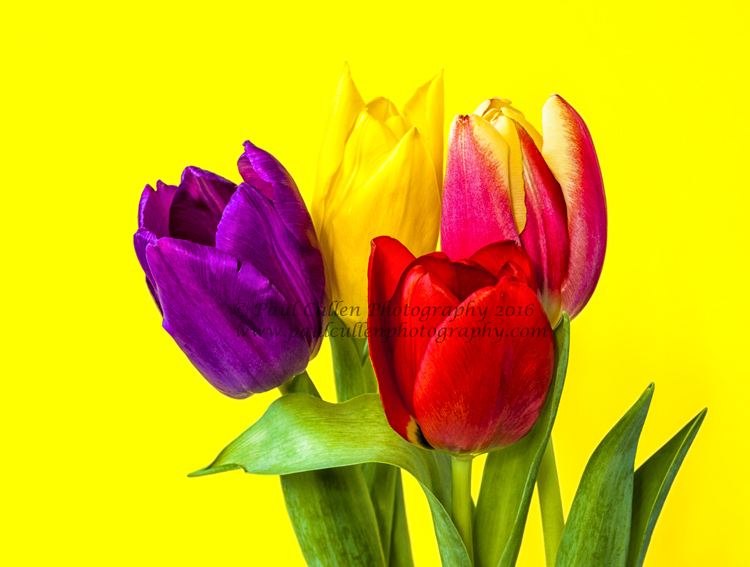 Three colourful Tulips on a bright Yellow Background. 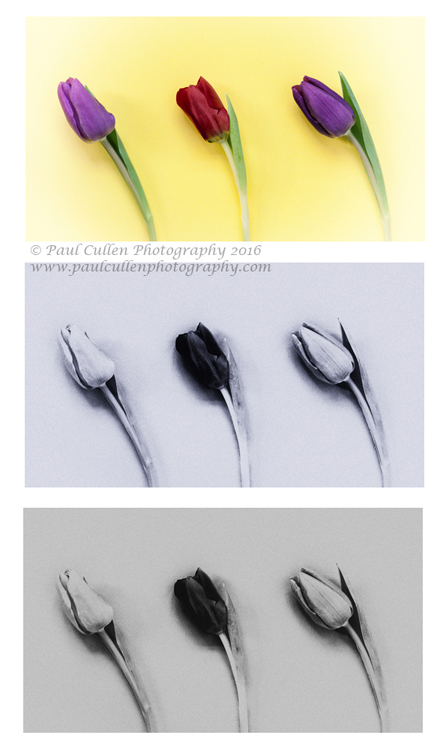 Of course, I had to have a fiddle about in Nik Colour Efex Pro 4 and/or Nik Silver Efex Pro 2 to finish them off. 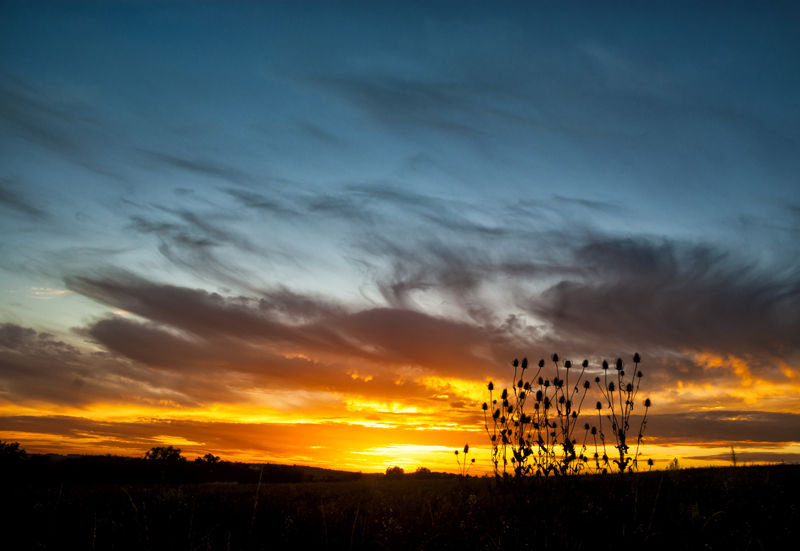 I’ll hopefully be able to show you the other ones soon – once I have processed them through Lightroom. 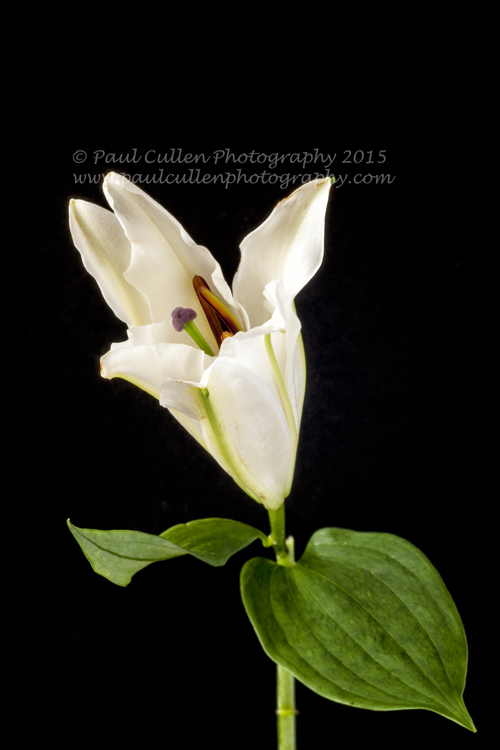 Beautiful white Lilly isolated on a black background. 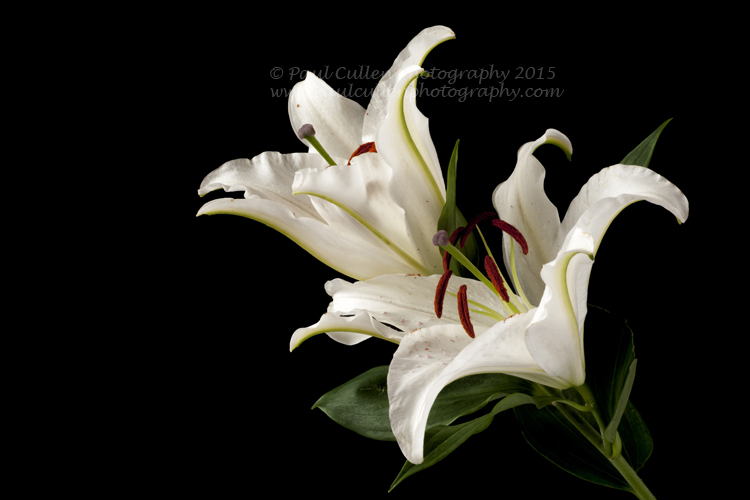 Beautiful white Lily isolated on a black background. 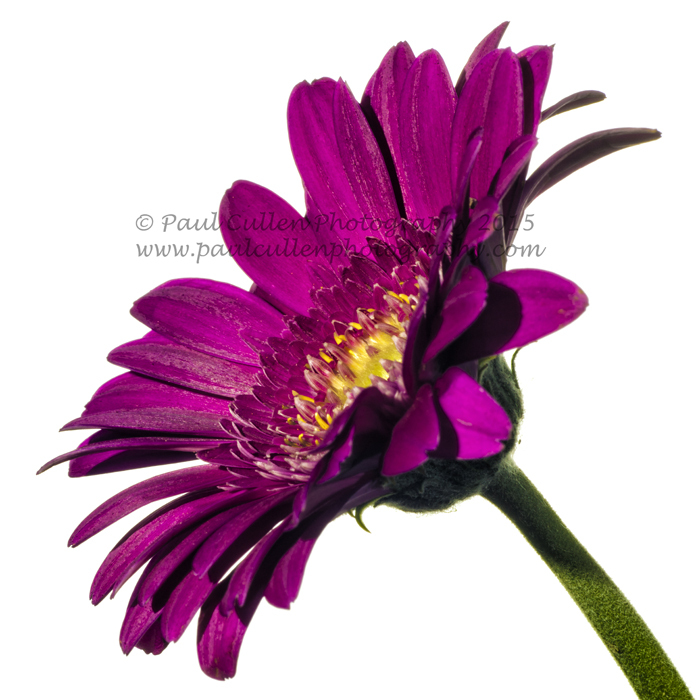 Dark pink Gerbera isolated on a White background profile view. 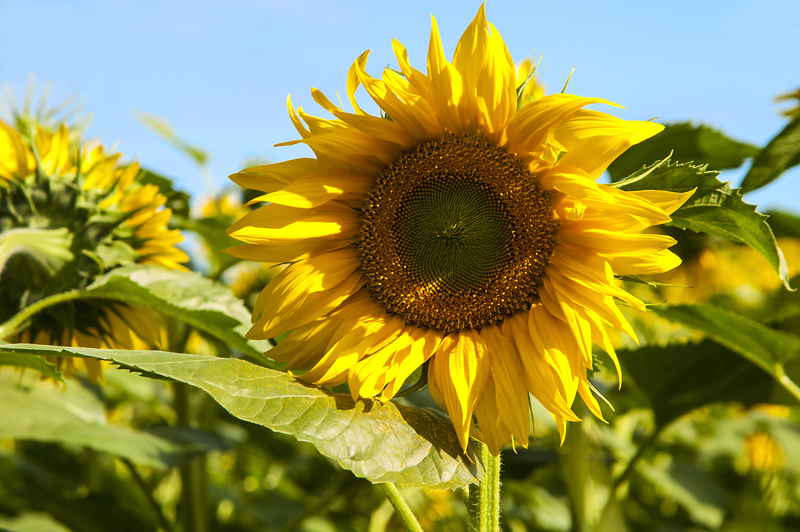 Beautifully rich golden Sunflower isolated on a black background. 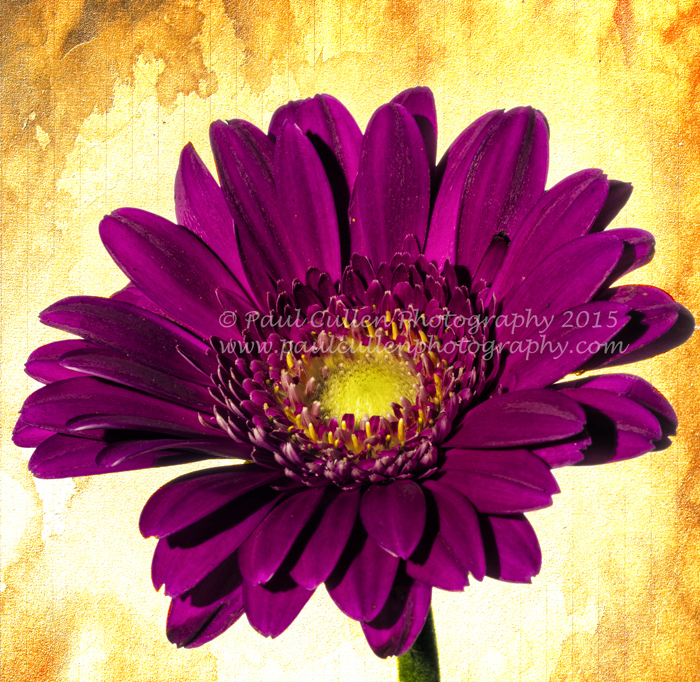 Dark pink Gerbera isolated on a white background. 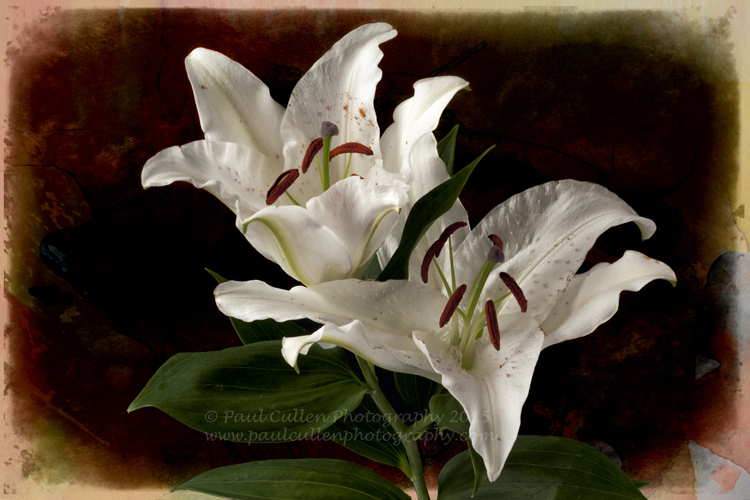 Beautiful white Lilly isolated on a watercolour style background. 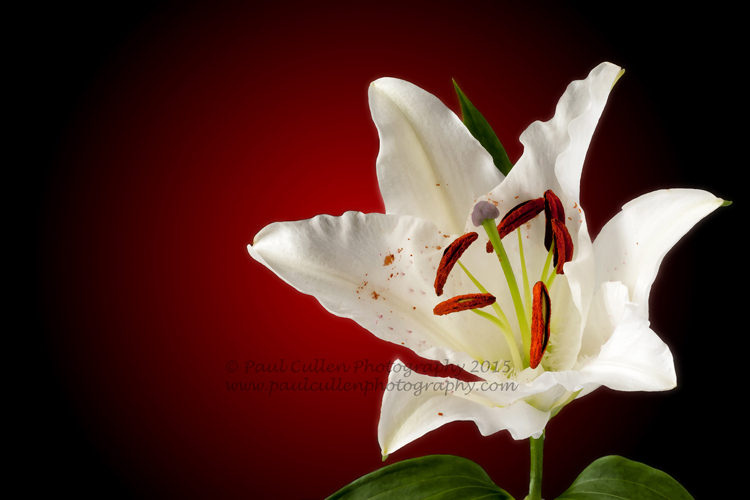 Beautiful white Lily isolated on a red background and a dry brush paint effect. 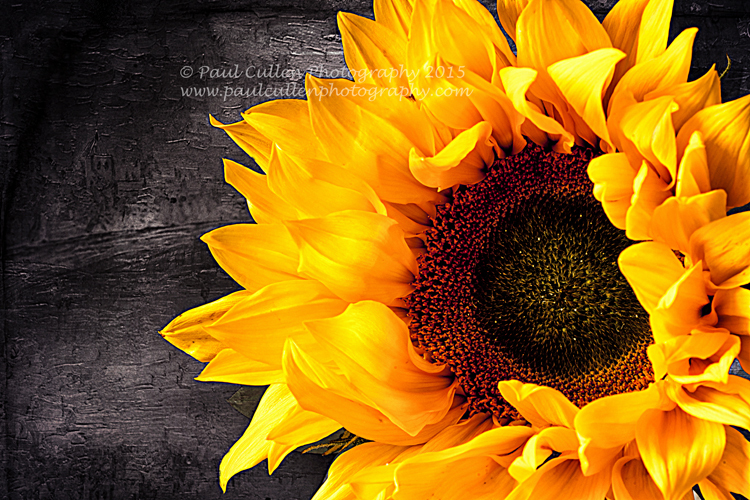 Beautifully rich golden Sunflower isolated on a oil painting background. 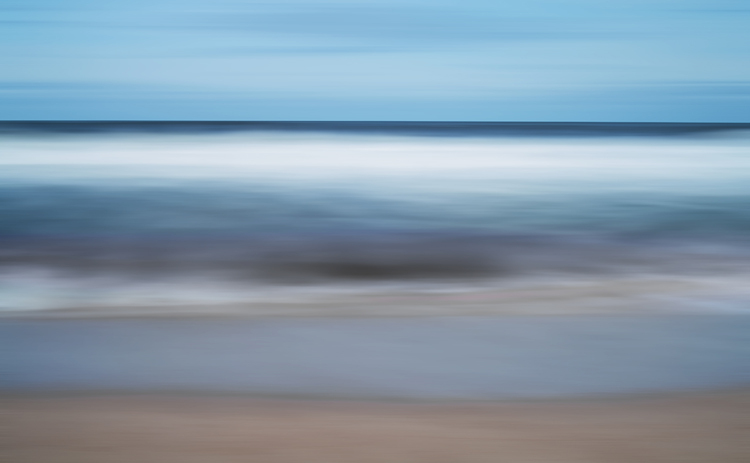 My Fine Art America site. 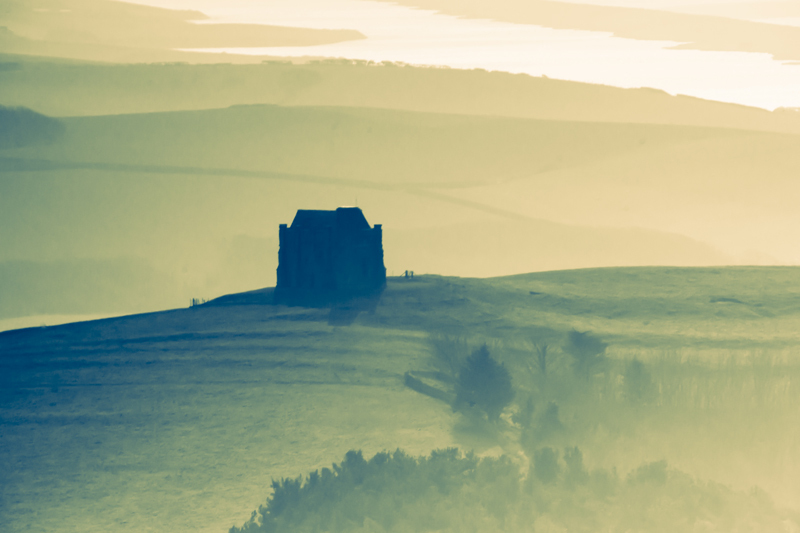 Impressionist style photograph of Saint Catherine’s Chapel through the mist with Chesil beach in the background. 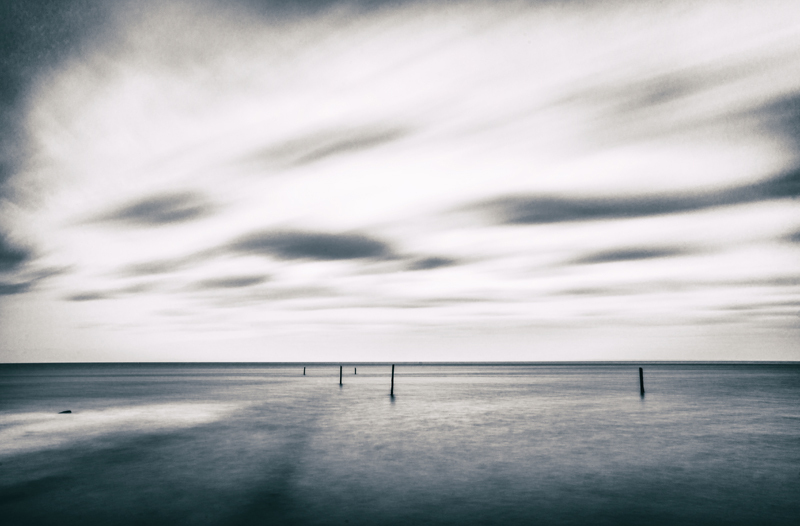 Old posts standing resolutely strong against the wind and tide under a silver sky. The Sea out of context. 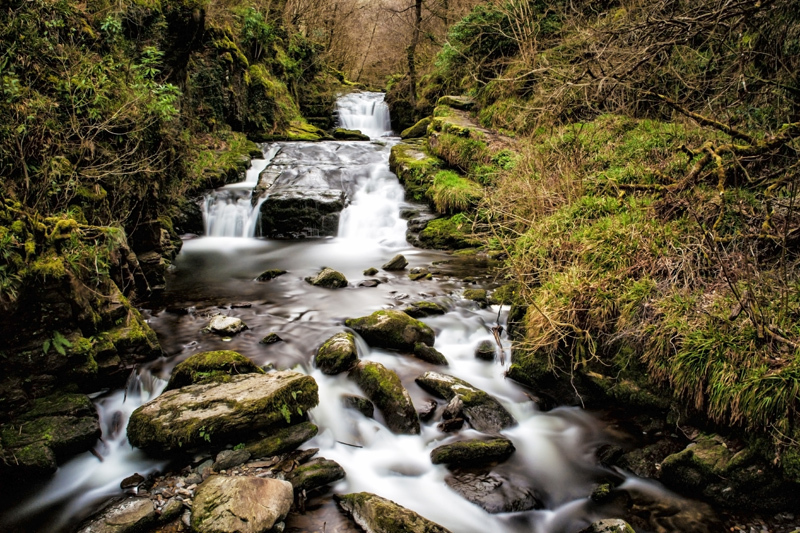 Waterfall at Watersmeet, near Lynton and Lynmouth, Devon, England. 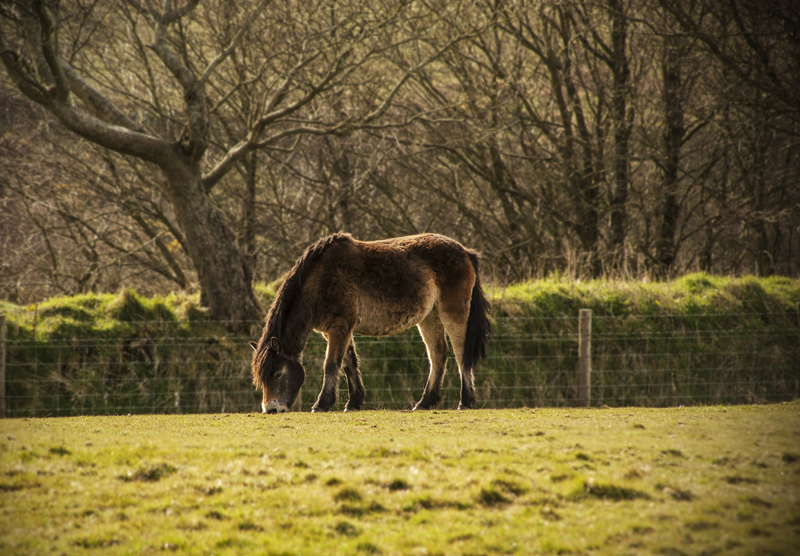 Exmoor pony grazing in a fiels in Exmoor, England. 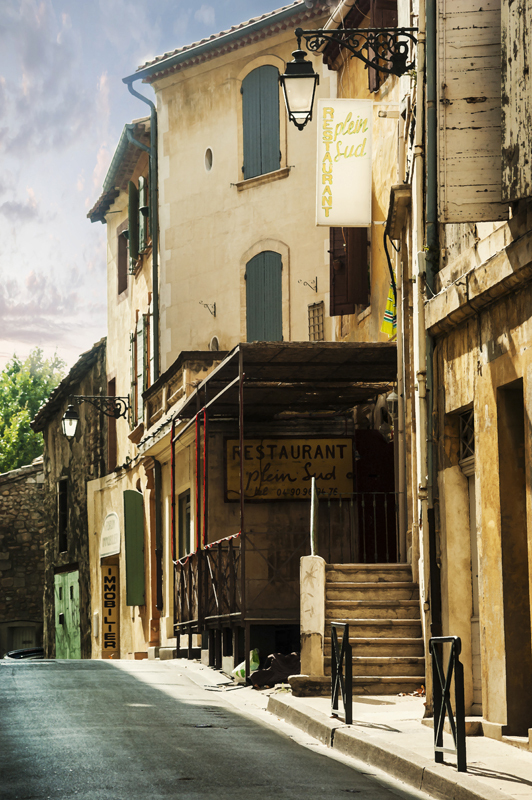 Typical street scene in Arles, Provence with an old Restaurant, given a paint effect. 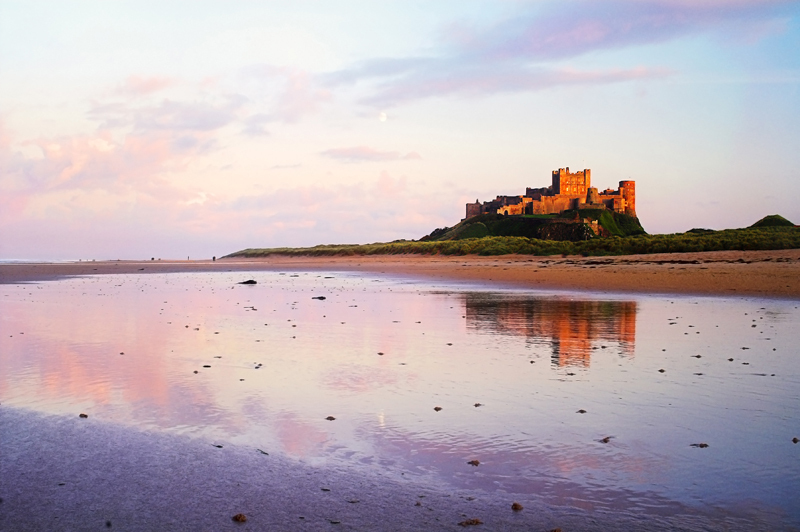 Bamburgh Castle across the sands of Bamburgh Beach, Northumberland. 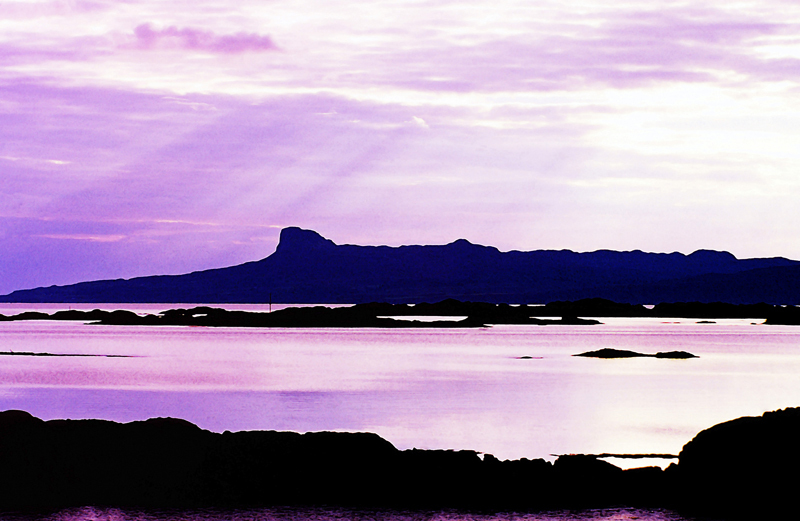 The beautiful island of Eigg, one of the Western isles of Scotland in silhouette. Photograph given watercolor treatment. 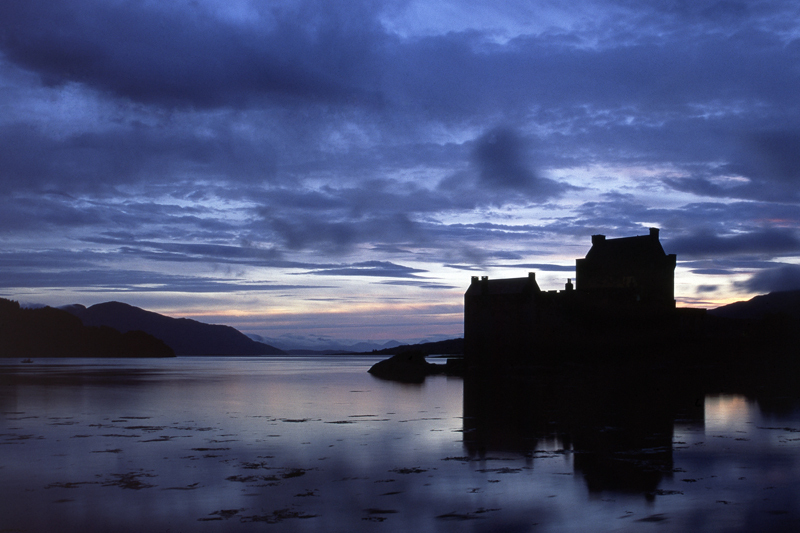 Eilean Donan Castle in the blue hour Contre-jour after sunset. Originally taken on Fuji Velvia slide film and converted to digital. Seen from the Loch Duich side with Loch Alsh in the distance. 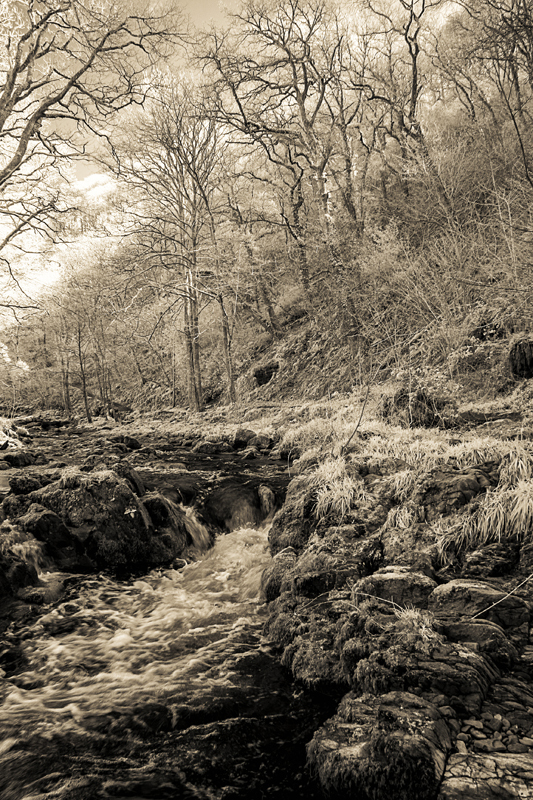 Tree lined stream recorded in infra-red in spring time and given a sepia type tone. 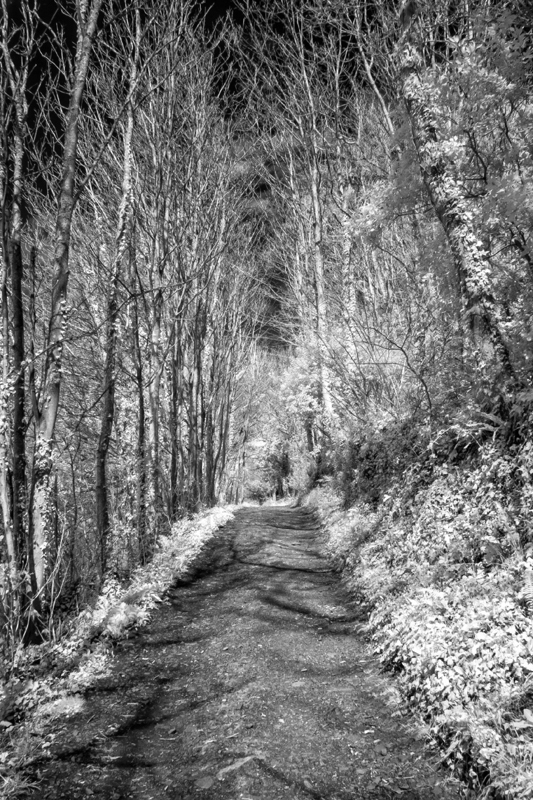 Tree-lined pathway in monochrome from infra-red recording. Location – near Bossington, Somerset, England. 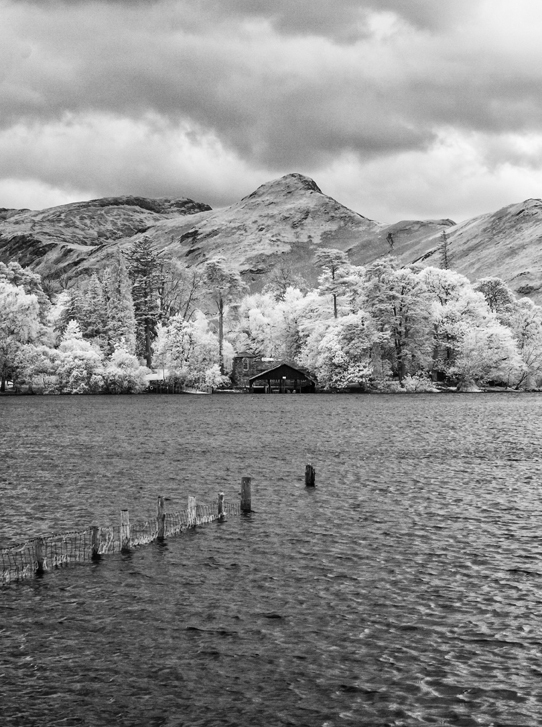 Boathouse on Derwentwater, Near Keswick, Lake District national park, Cumbria. Portrait format. 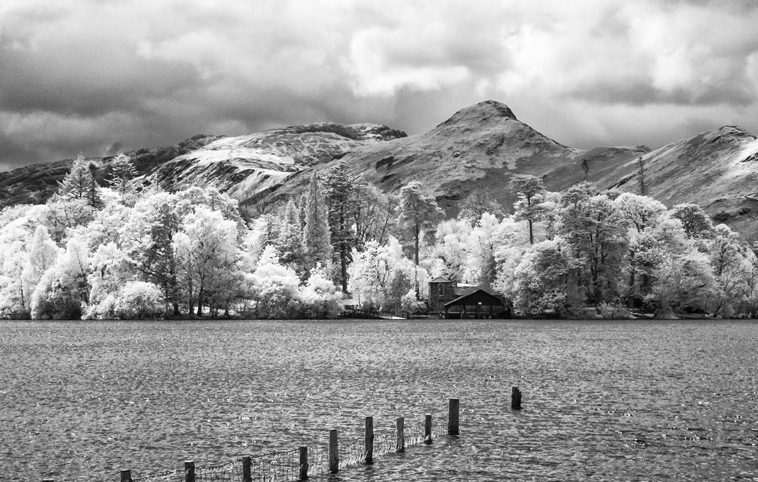 Boathouse on Derwentwater, Near Keswick, Lake District national park, Cumbria. Arthur – a listed building on Goonhilly downs, Cornwall, England. 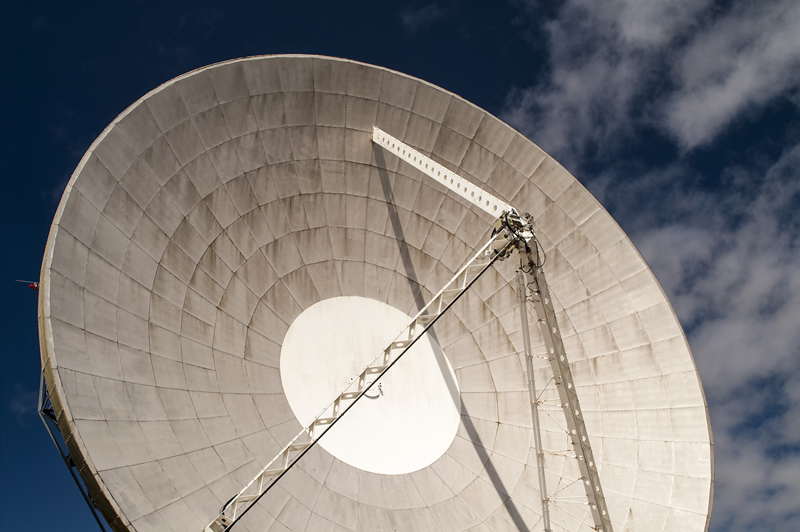 Arthur was built to track the Satellite Telstar and took part in the first live trans-atlantic television transmission.